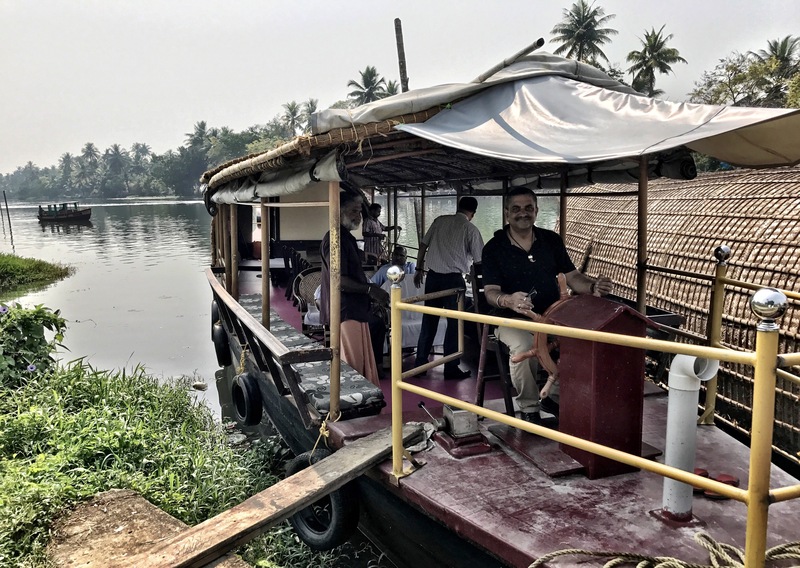 I was on my business trip to ” Kerala “ popularly known as “GOD’s OWN COUNTRY” on Feb first week 2017 and Kerala is on the south-west extreme end of Indian sub-continent. Although i visited “Kovallam” sea beach long back in the year 1981 perhaps in a study tour during my college days. 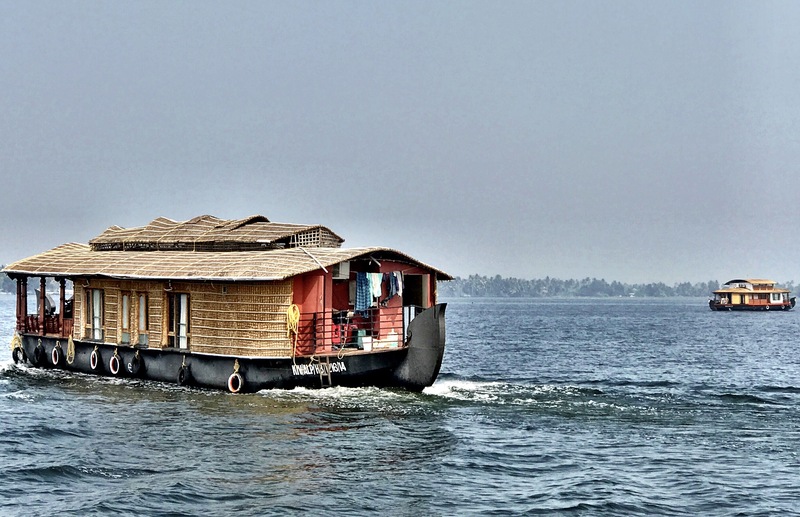 Virtually i got a chance on the day of my departure from Kochin to Kolkata and planned for a trip with friends to the “Unique Kottayam” to click some awesome 😎 shots on back water at Kottayam. 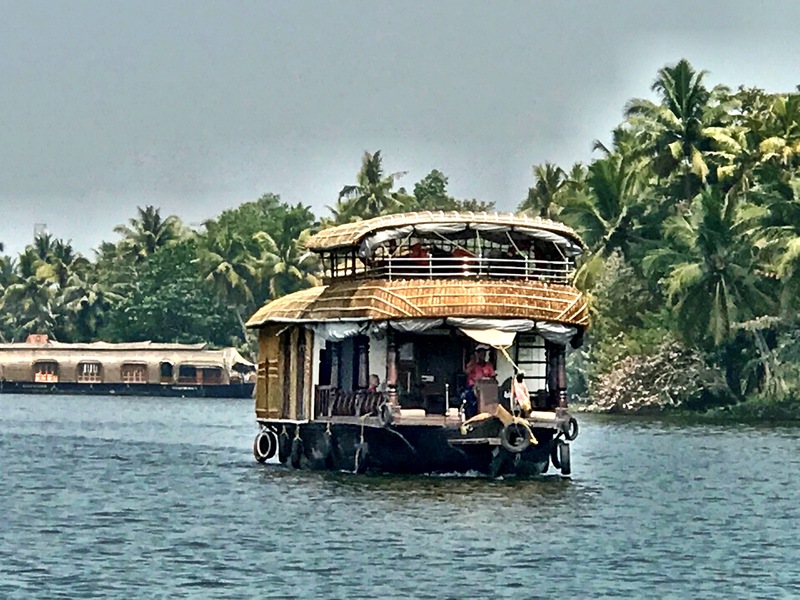 We boarded a house boat from Kottayam with all the amenities for a few hours trip on the water with food 🥘 and music on the board. 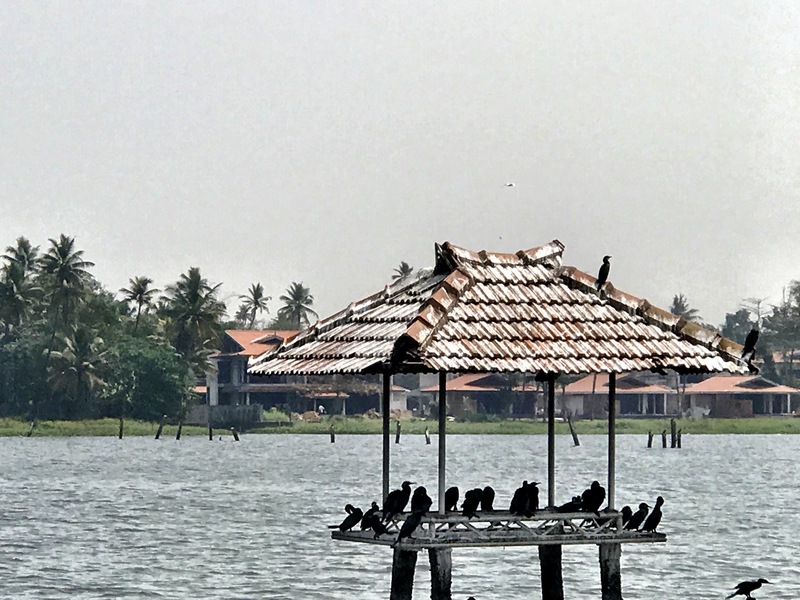 I am here with sharing some beautiful snaps of back-water at Kottayam and I am sure you will definitely like the scenic beauty. 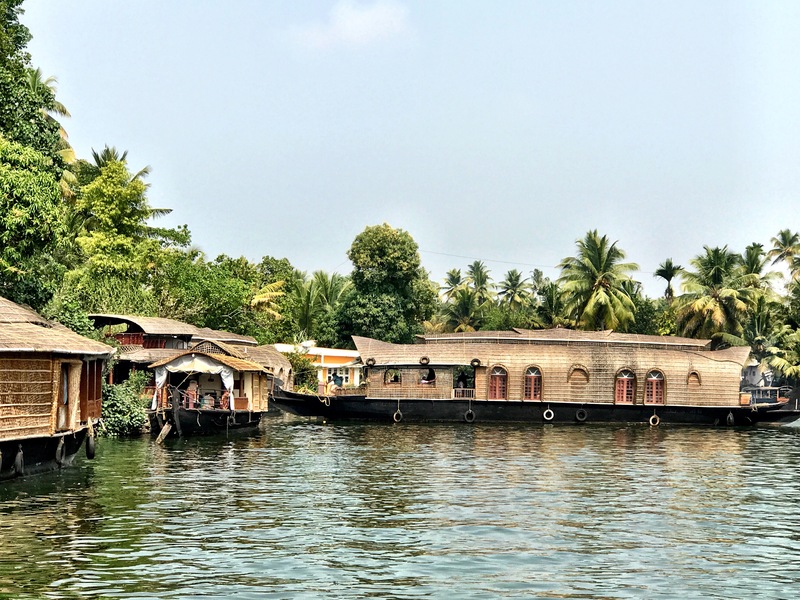 Such scenic beauty of House-boat on water I am sure hard to find other than Kerala. 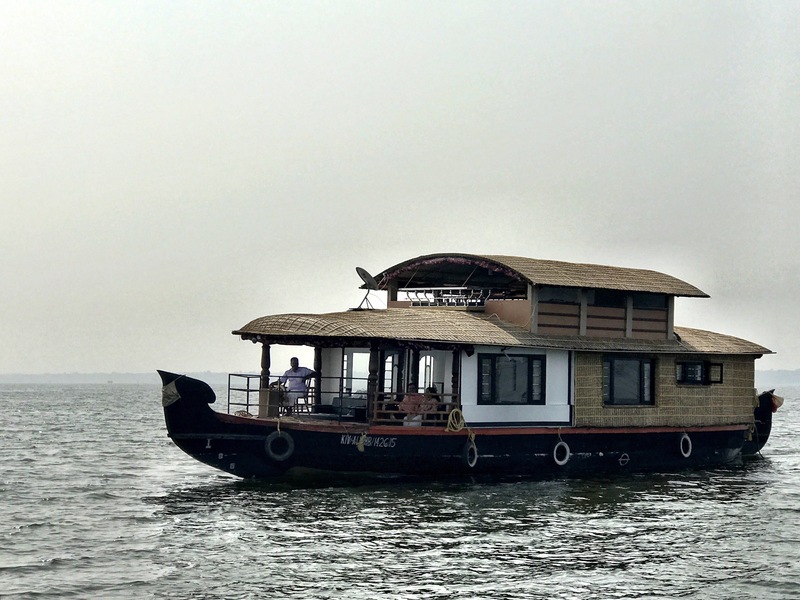 I am happy to click such beautiful shot of uniquely designed house-boat on water.Varieties of boats with awesome facilities as well as designs. Really unique and picturesque…..against Coconut palms on the back ground. 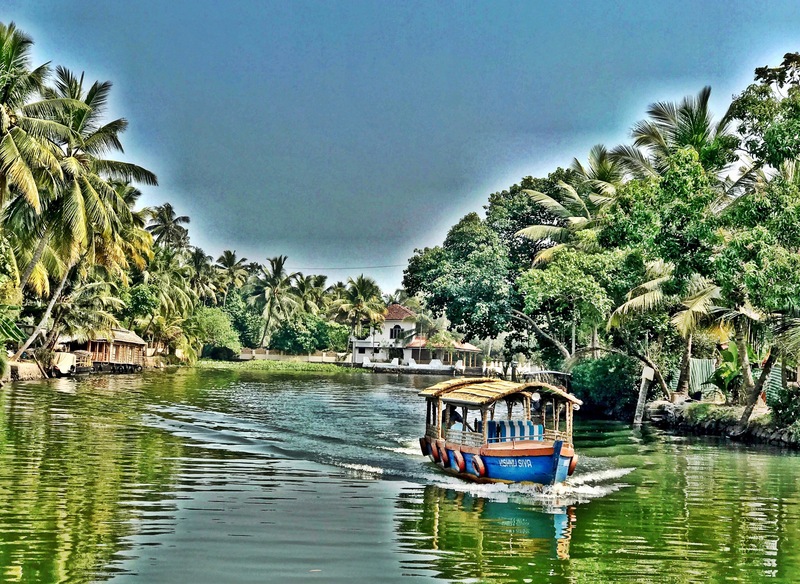 Friend….If You ever get a chance to visit India dont miss out KERALA the “GOD’S OWN COUNTRY” AND ITS HONESTLY TRUE….